Yousif, an Arab boy, grows into manhood and is educated in Islam with all its customs and traditions. He admires his father, the Chief Executioner, and becomes an Islamic Judge who determines a person’s fate. Yousif is given a Bible by a Christian friend and seeks to destroy its credibility while converting his friend to Islam. He is forced to confront the contradictions found in the Qur’an and the lies he has been taught since his youth and must decide between his prestigious Islamic position or place his faith in a God who allows his people to suffer. 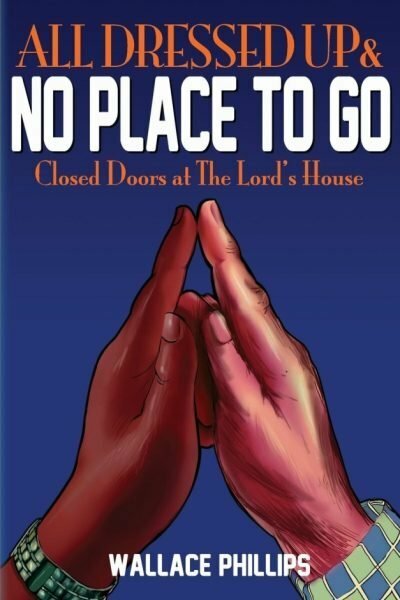 The choice he makes could cause him to lose his life at the hands of his father. 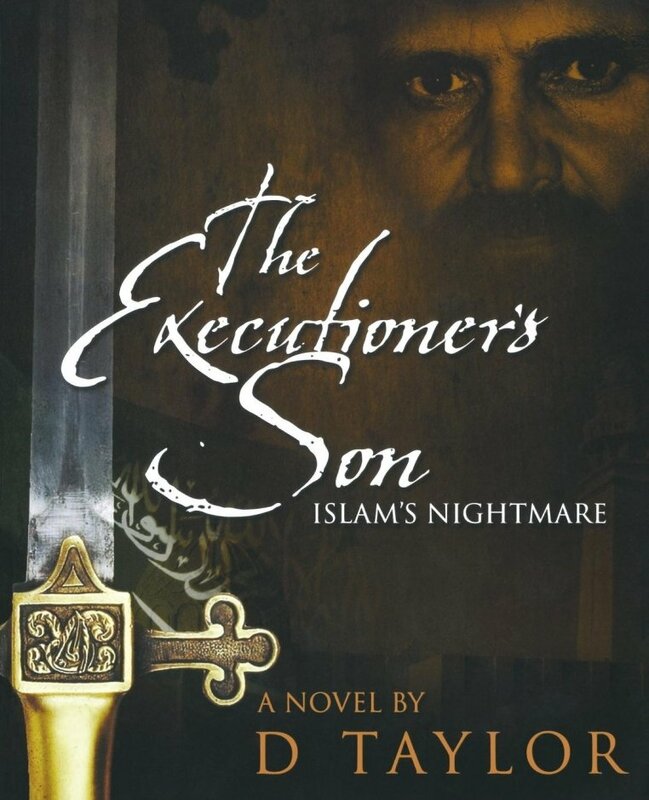 The Executioner’s Son is based on the Qur’an, Islamic customs and Islamic religious practices found in Saudi Arabia. 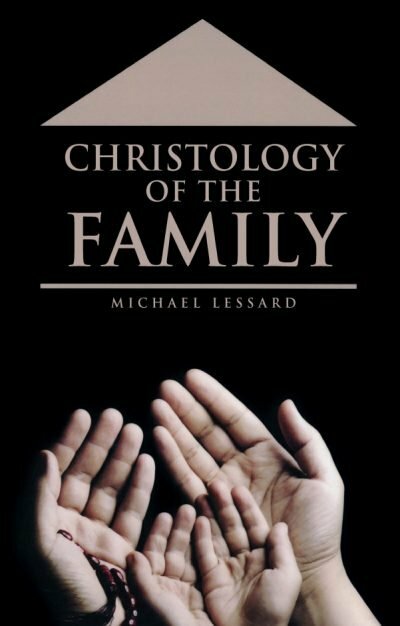 Most of the events described in this book were seen or experienced by theAuthor or described to theAuthor by friends while in Saudi Arabia. Could Self-Publishing Help Me Land a Royalty Publisher?